Hello Producers! We are planning to send a flower stand to IDOLM@STER MILLION LIVE 5th Anniversary at Saitama Super Arena this June! If you are interested to help fund the flower, please fill out the form here. We plan to close the contribution and name changes by start of May. Also please note that we have a few artists working on this stand so please look forward to it! As usual feel free to ping @omonomono on twitter if you have any questions. Thank you for smile, Million Live! Seraph is a Producer from Montreal, Canada, who has been playing the original Million Live! social game with us since 2014. Here are his personal opinions and thoughts on Greemas’s impending closure. The opinion doesn’t represent HPT as a group, and in fact with such a major news as this, many of us have varying views on it. Earlier today, an announcement regarding the future of THE IDOLM@STER MILLION LIVE! (Greemas) was posted in game. To prepare for the end of service of the game in the near future, the game will stop updating and start disabling features from December 2017 onwards. HOTCHPOTCH FESTIV@L ended successfully, and as usual we’ve got some news! 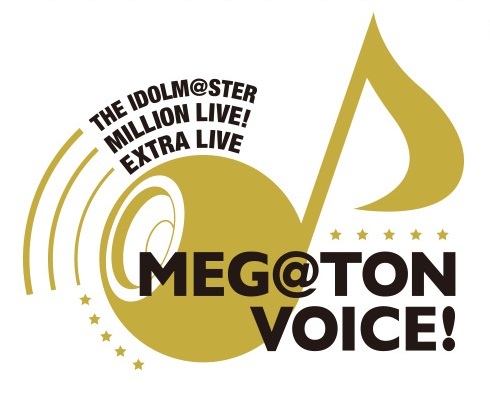 Megaton Voice was streamed on nicovideo today, and it was /AWESOME/. The two new girls performed very well for their first stage! Please donate us your MTG/Master Primal codes! So, Producers, we need your help. The IDOLM@STER that went beyond the creator’s imagination: GamiP Interview Translation! Prior to the release of Theater Days, Famitsu interviewed GamiP about the game, and here’s a translation of it! 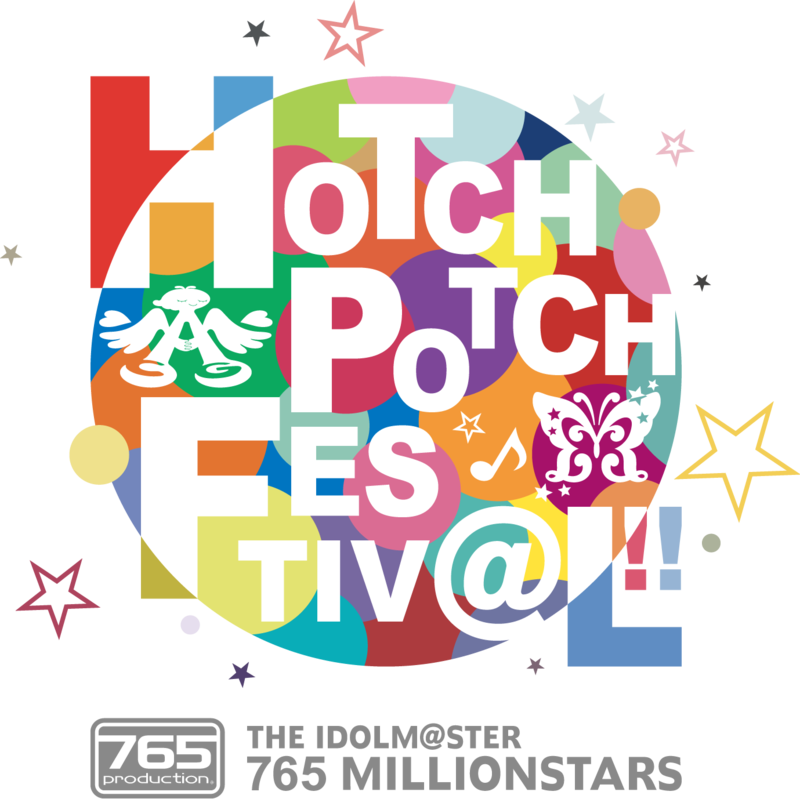 I hope you guys are enjoying the Yuriko and Takane gasha in Millionstars because they’ve just announced the performers for Hotch Potch Festival! 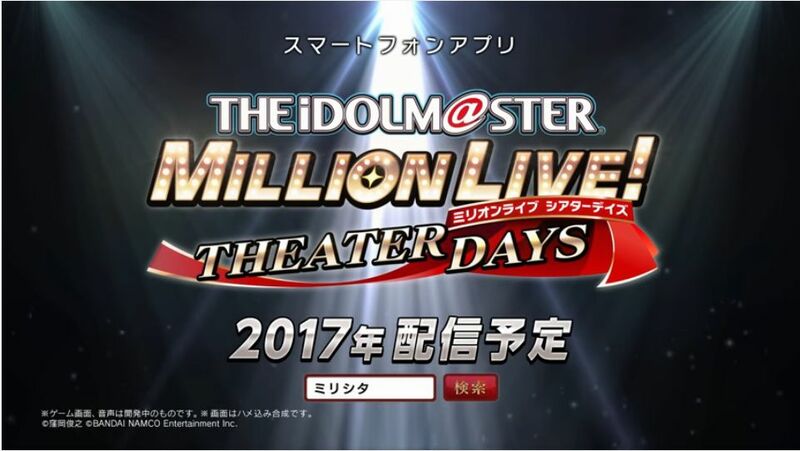 [Translation] The IDOLM@STER Million Live Theater Days has started! 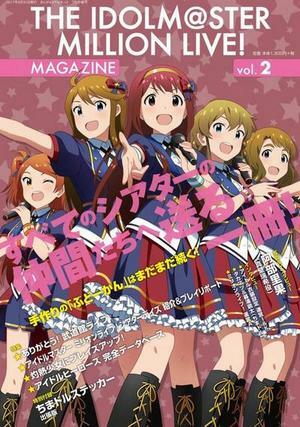 The IDOLM@STER Million Live! Theater Days is finally playable, and GamiP had something to say about it so I did a quick translation of it! Pyonkichi said that the nama for Millitheater was gonna be すんごいやんばい, AND IT WAS!